Some of us are blessed with an amazing uncle who always appreciates us and takes care of us like a fatherly figure. We feel save when he is around. We don’t hesitate in calling him when we need his advice or help. Father’s Day is also the day to wish such wonderful uncles who love us like our dads. 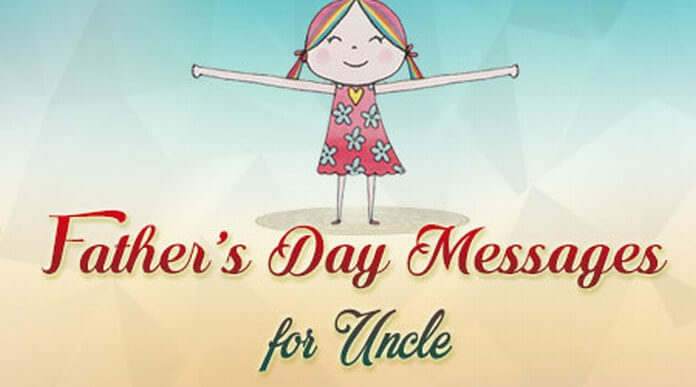 On Father’s Day 2017, wish your uncle using the newest collection of cute and lovely Happy Father’s Day 2017 sample text messages to uncle. 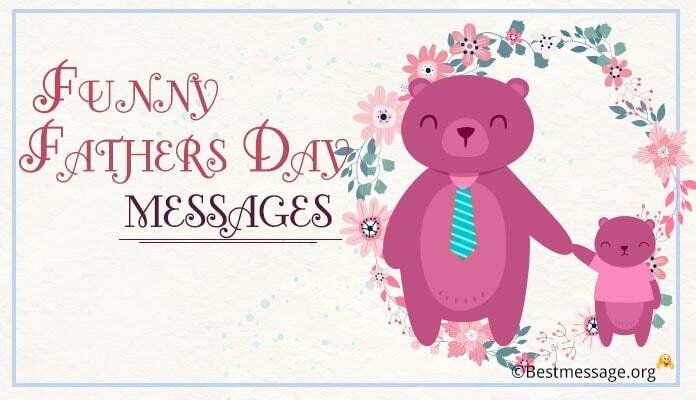 Use these heartfelt emotional warm wishes messages to wish him on this special occasion. 1). I feel like the blessed child of God because apart from my parents, I have a wonderful uncle in my life who is always there for me to guide me, to help me and to support me….. Thank you for everything….. Happy Father’s Day to you uncle!!! 2). 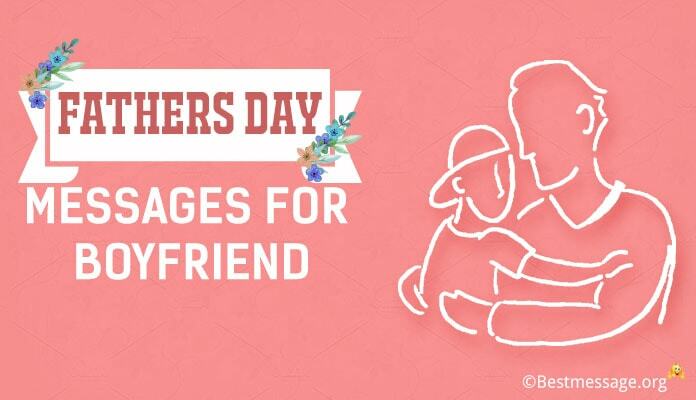 Father’s Day celebrations are incomplete for me without wishing you as you are not just my uncle, you are the most important person to me after my parents…. 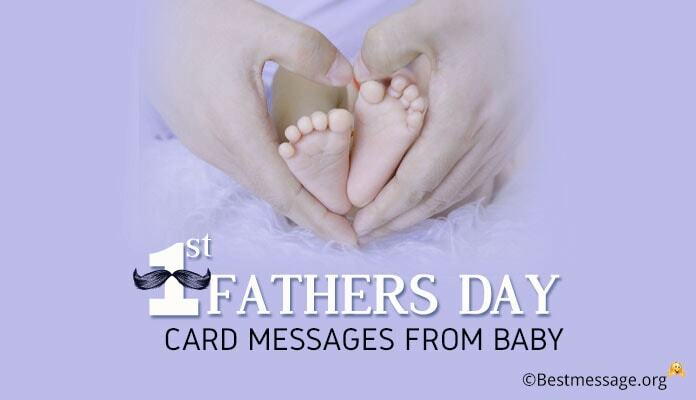 I wish you a very warm and wonderful Happy Father’s Day. 3). 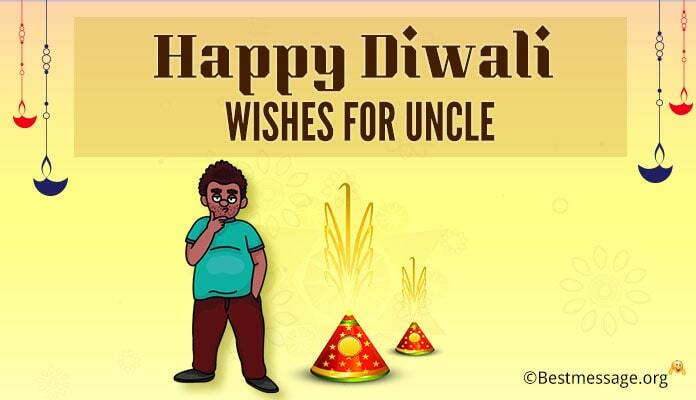 Dearest uncle, you are an amazing father and the most fun uncle…. I am really fortunate to have you as my strongest support…. Sending best wishes to you on Father’s Day because you are very special to me. 4). The only one person whom I can trust after my parents is you because you have always loved me, taken care of me and guided me like your own daughter….. My life is incomplete without you…. 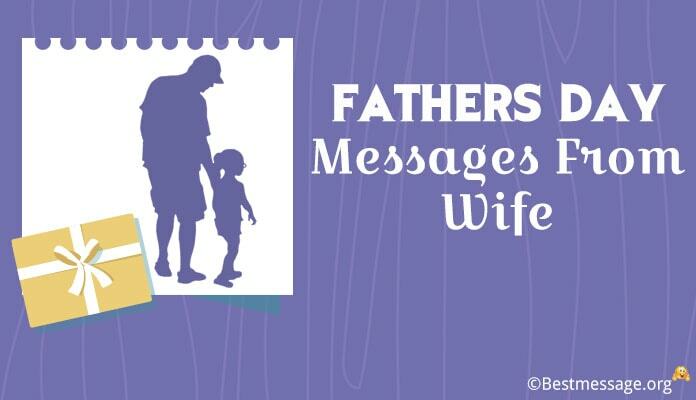 I wish you a very warm Happy Father’s Day. 5). I am so lucky that I have the most amazing uncle in the world who treats me like his own child…. I have no words to thank you for being there for me whenever I needed you…. Happy Father’s Day to you!!! 6). After my parents, you are one person on whom I can depend for anything I need. You are not just my uncle but you are like a father to me. Wishing you a very Happy Father’s Day. 7). I feel blessed when I look at you because you are the most caring and loving person after my parents who is always there to love me and take care of me. Happy Father’s Day to you. 8). When God is extremely happy with you, he sends beautiful people to take care of them. Dearest uncle, you are a sweet blessing for me. Sending warm wishes to my second dad on Father’s Day. 9). You may not be my real papa but you are the next person after him whom I can trust, I can share my problems with. Thanks for being there for me. 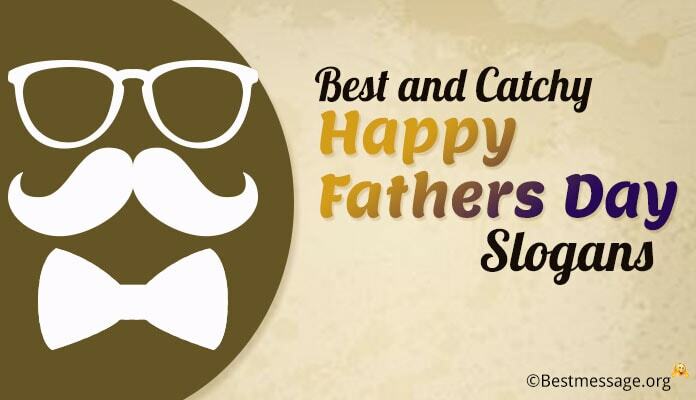 Wishing you Happy Father’s Day!! 10). Dad’s absence always hurts but with your presence and your support I have been able to cope up with the loss. On Father’s Day, I thank you for being so caring and supportive for all these years. 11). Dear Uncle, you have always pampered me and loved me since I was born. I share the most beautiful bond with you as I can share anything with you. Wishing you Happy Father’s Day.